Last Sunday afternoon, Bethel Housing residents were surprised when their water abruptly shut off. The shutdown started around 4:30 or 5:00 p.m. and lasted about 90 minutes. 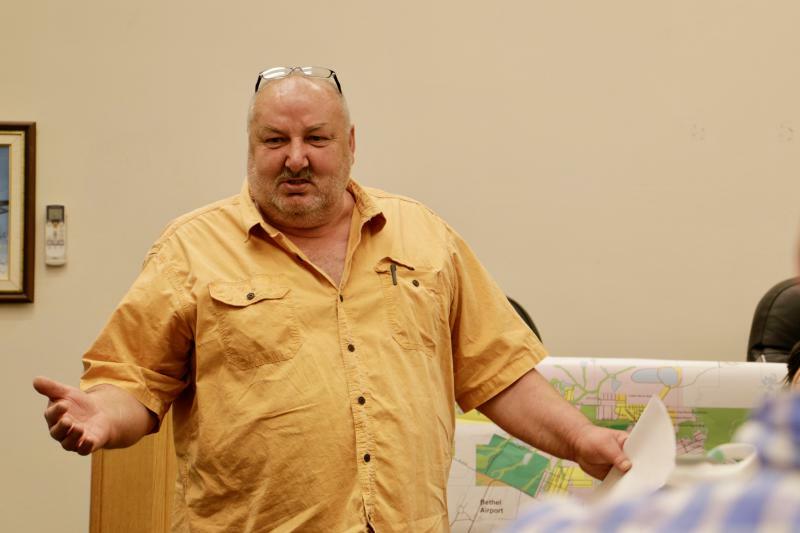 According to City Public Works Director Bill Arnold, a fitting on one of the pipes broke on the Bethel Heights water treatment plant’s main line, and workers had to shut the plant down briefly to fix it. 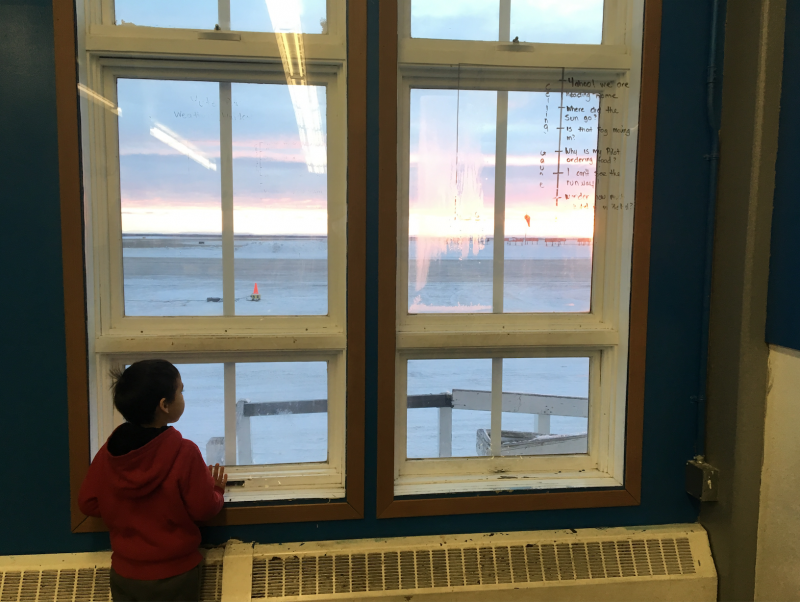 A little more law and order could be coming to the Yukon-Kuskokwim Delta if the legislature gives the nod to the Governor's budget. 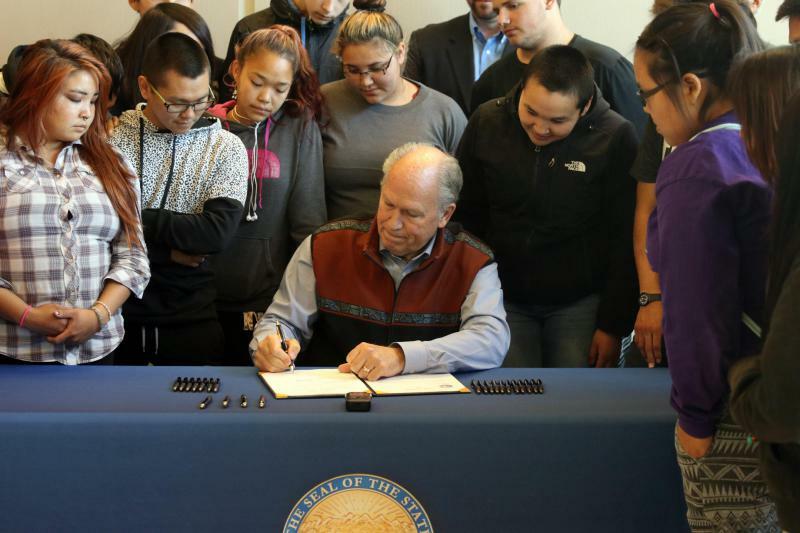 On Friday, Governor Bill Walker released a three-part budget plan that prioritizes public safety and includes funding for both an additional prosecutor and State Trooper investigator in Bethel. 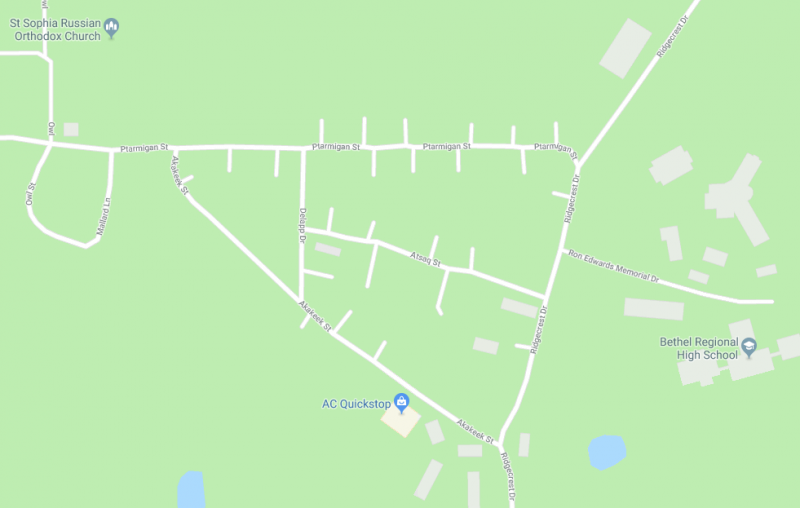 Bethel, Oscarville, and Napakiak went dark for 10 to 20 minutes last night, and the Alaska Village Electric Cooperative is still not sure what caused the outage. The Bethel water treatment plant on Ridgecrest Drive began working again around 12:30 a.m. on Friday. A Yute Commuter Service plane missed the runway while attempting to land in the village of Kwigillingok on Thursday. The incident was witnessed by several village residents and all on board are reported to be okay. Many elders in the Calista region will soon be greeted by hundreds of extra dollars as the year ends. 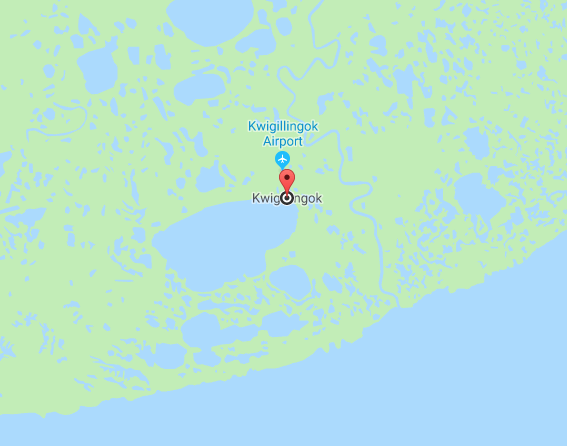 There’s a new airline in the Y-K Delta, and its name might sound a little familiar. 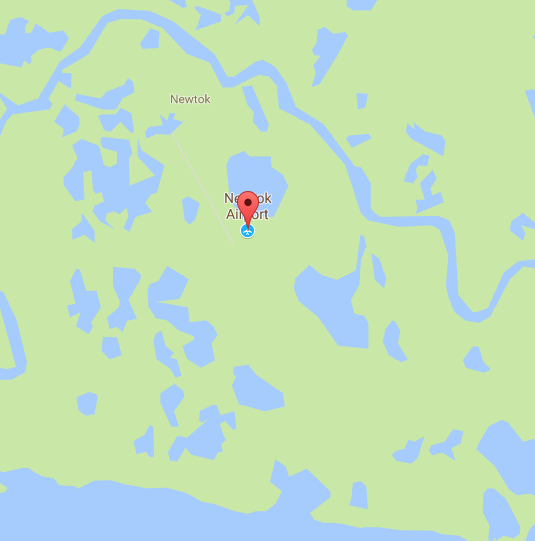 The lights are back on in Newtok. After three days without electricity, power returned to the village Sunday evening. 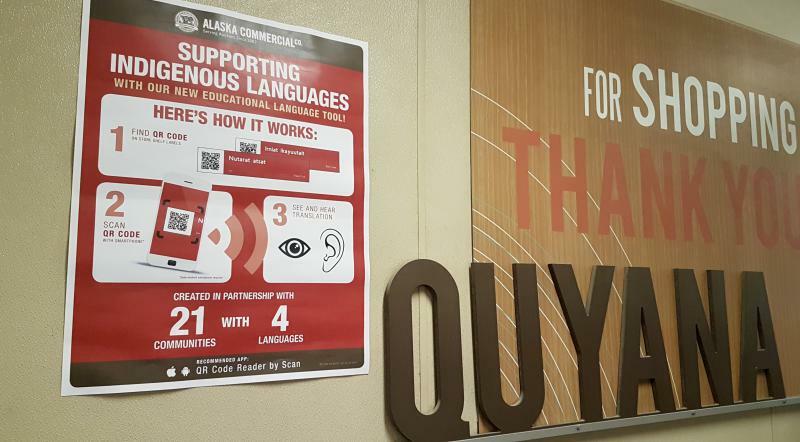 Alaska Commercial Company stores across the Yukon-Kuskokwim Delta have begun to roll out a special Yup’ik language translating service. It scans an electronic code on the labels, and with the appropriate application, a smartphone says the name on the label.